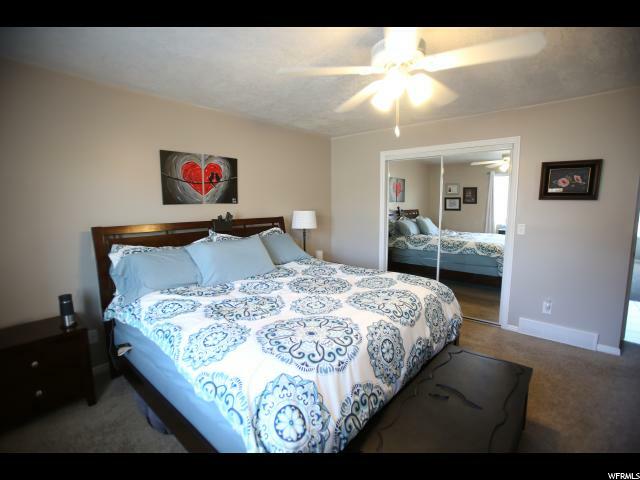 GORGEOUS INSIDE! 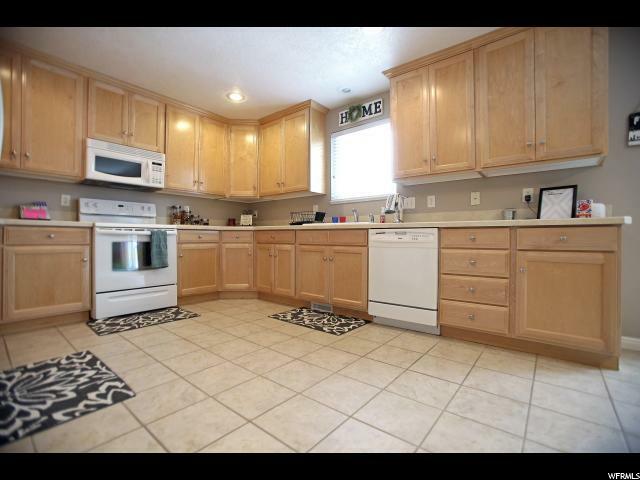 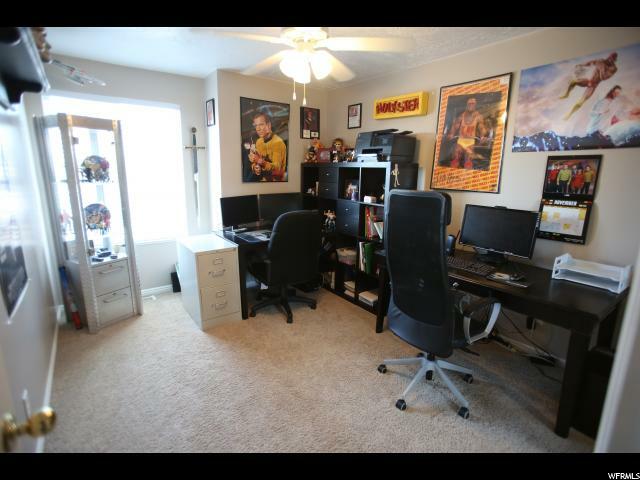 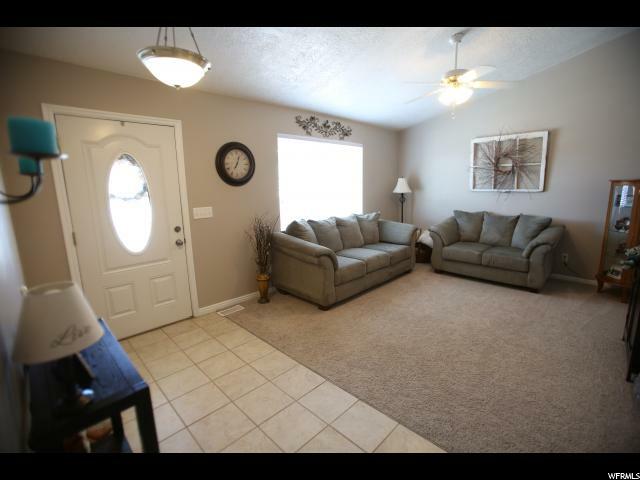 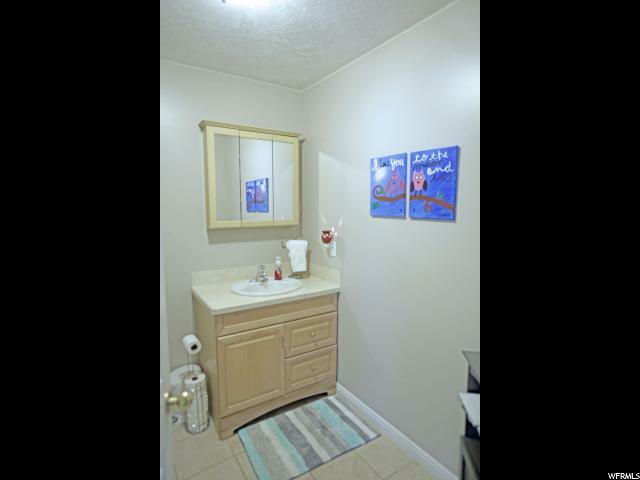 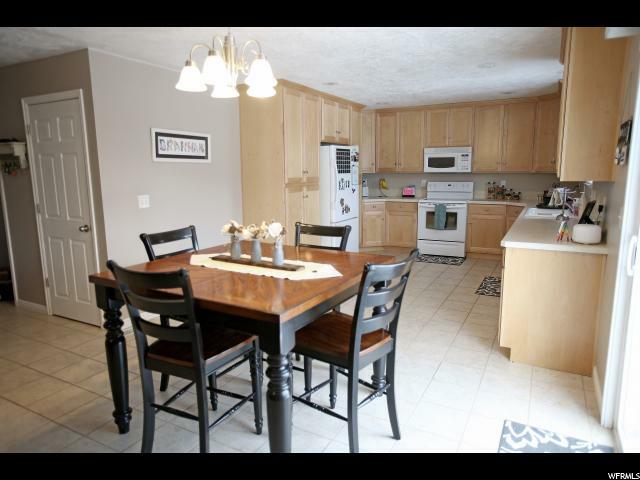 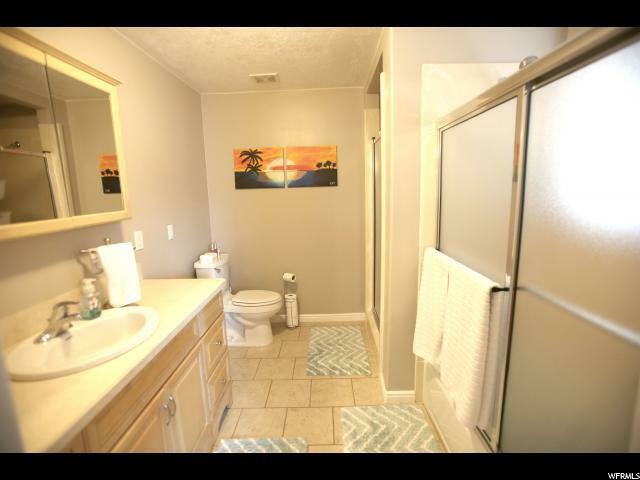 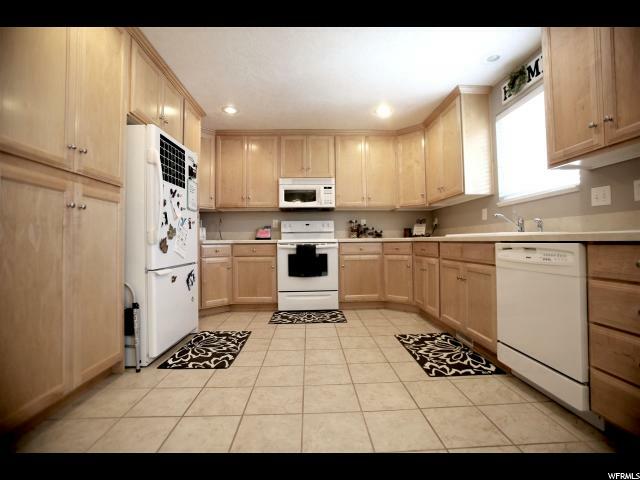 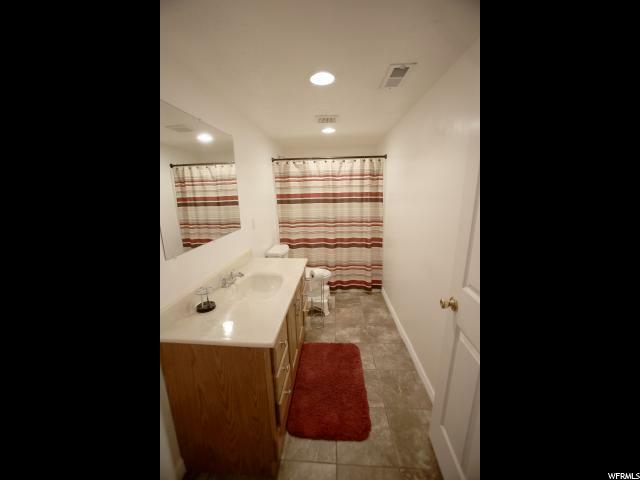 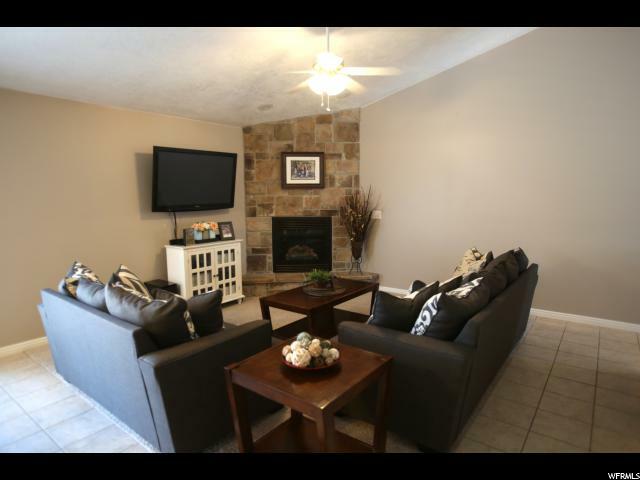 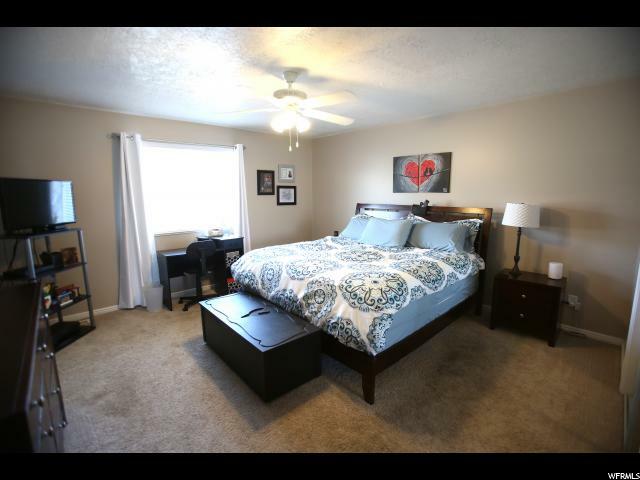 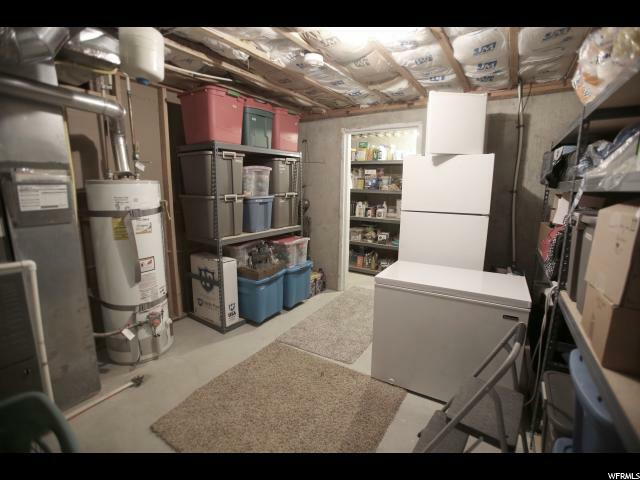 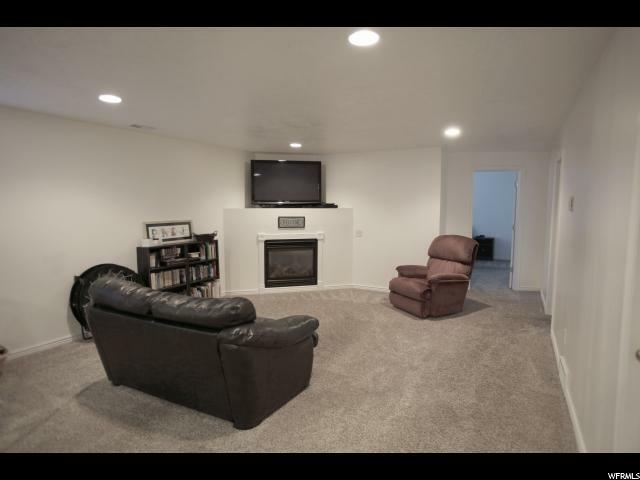 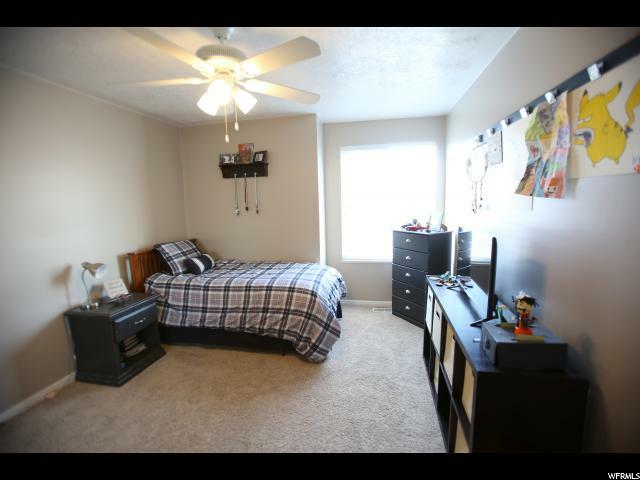 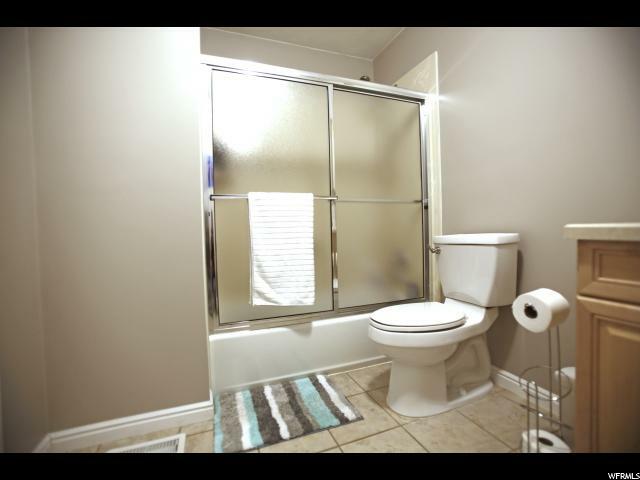 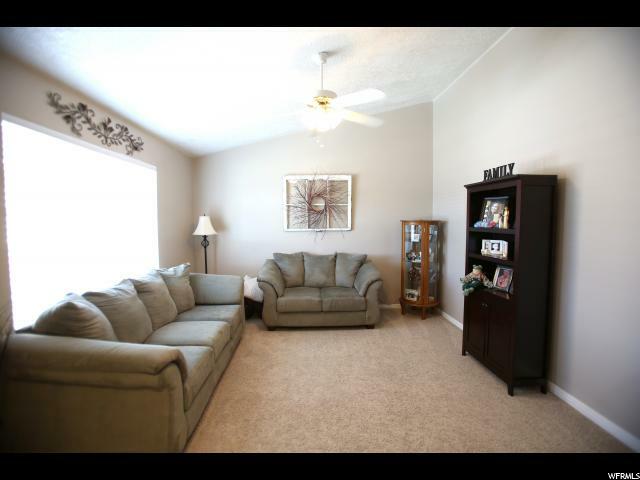 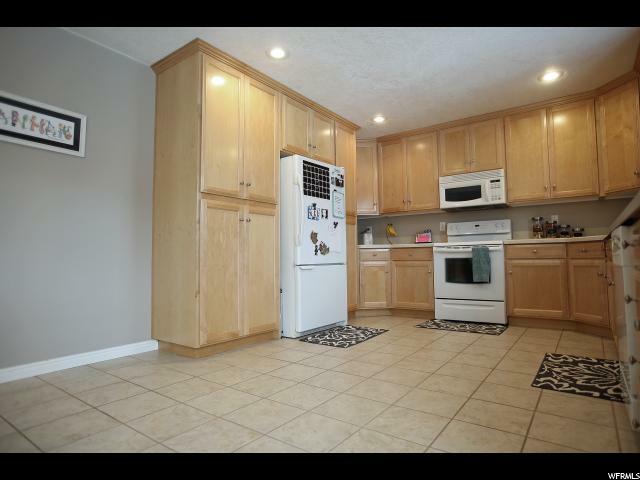 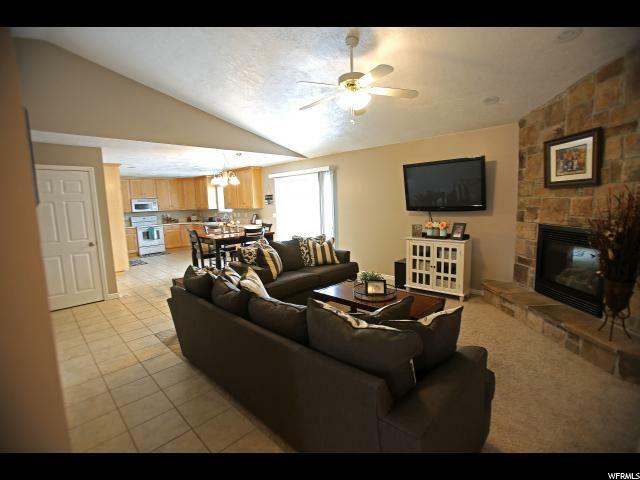 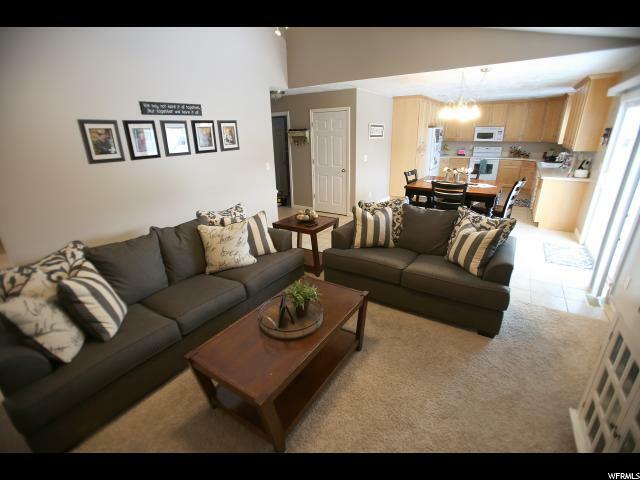 This home has just over 3600 square feet and is in immaculate condition. 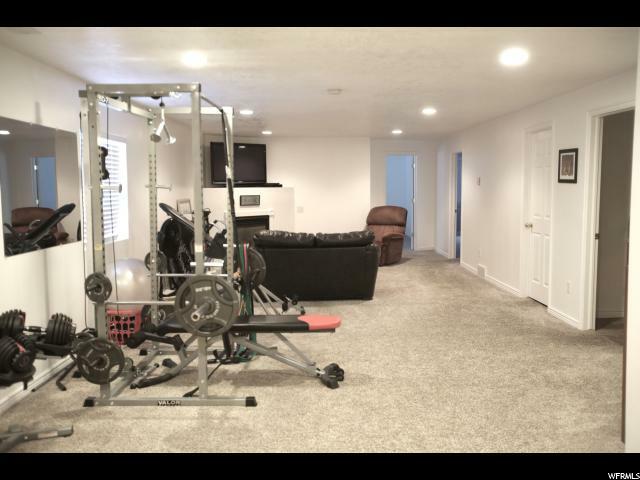 It has an open floor plan, four spacious bedrooms with an additional room that could be another bedroom, playroom, workout room or theater. 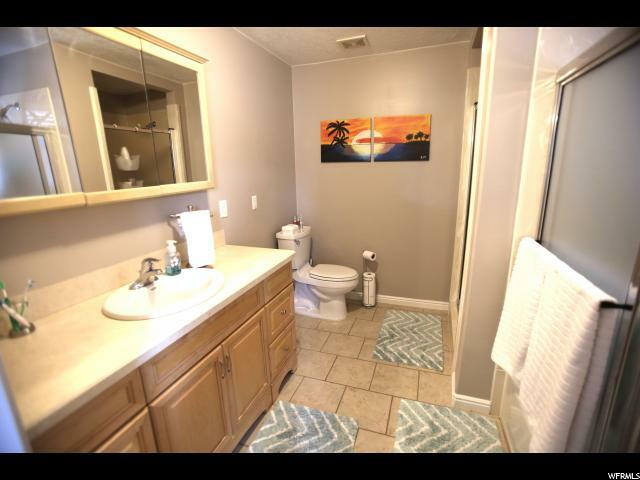 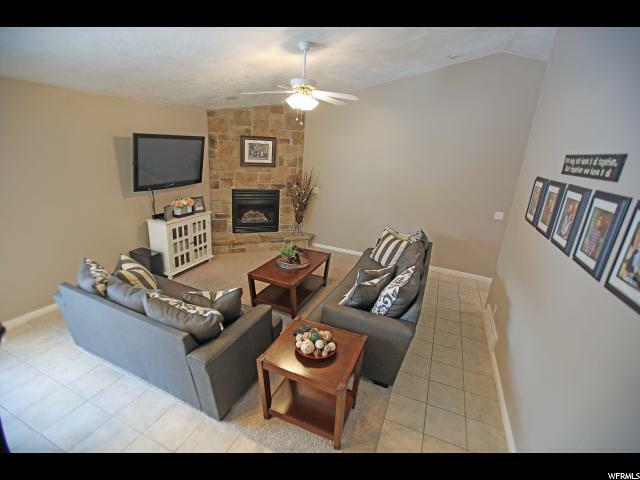 There is plenty of room to entertain in the downstairs family room and uninstalled kitchen cabinets, dishwasher and sink to be used for a kitchenette are included. 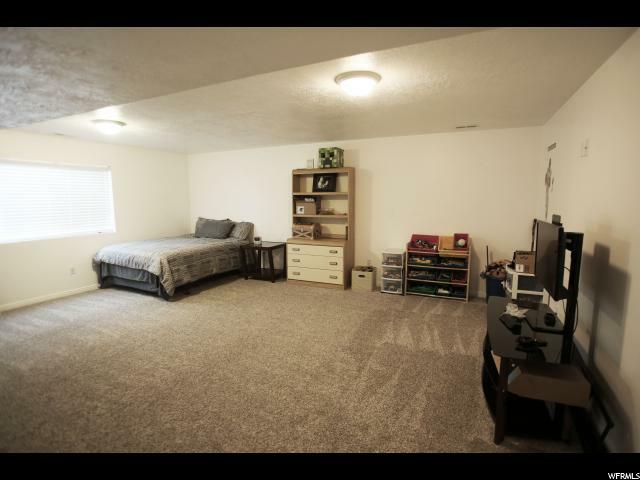 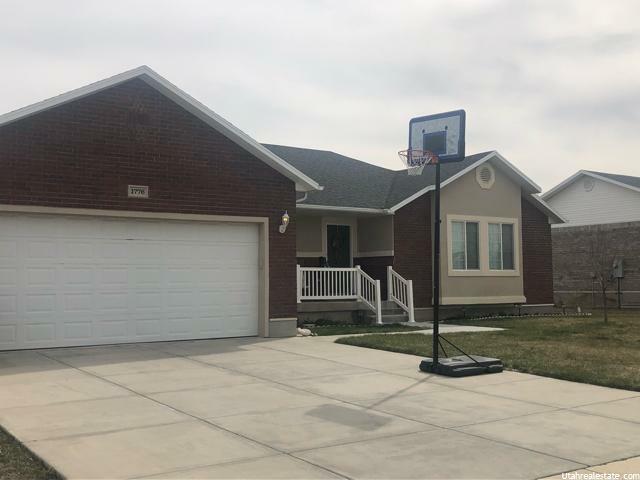 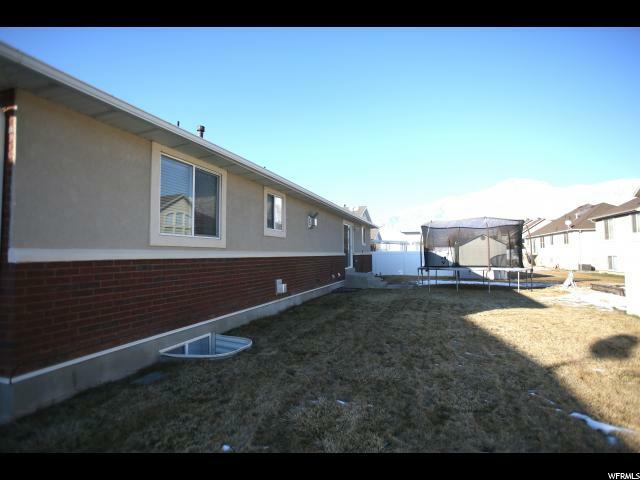 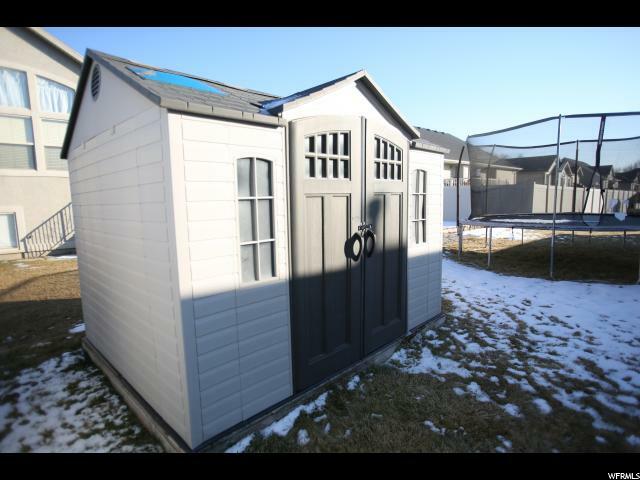 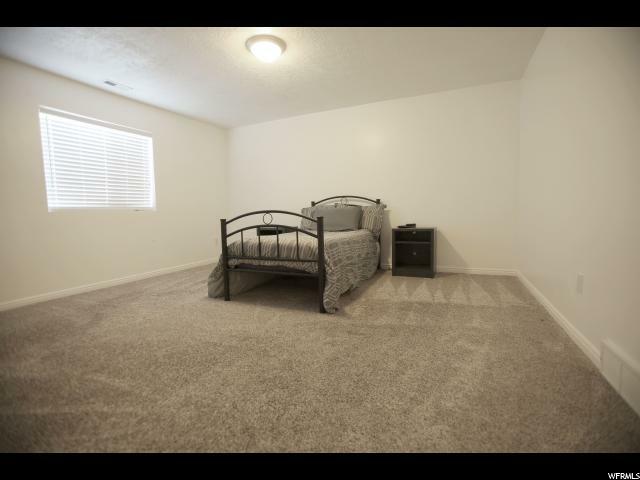 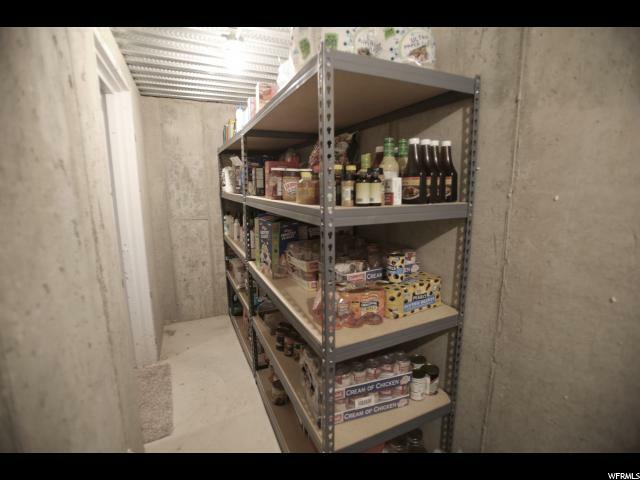 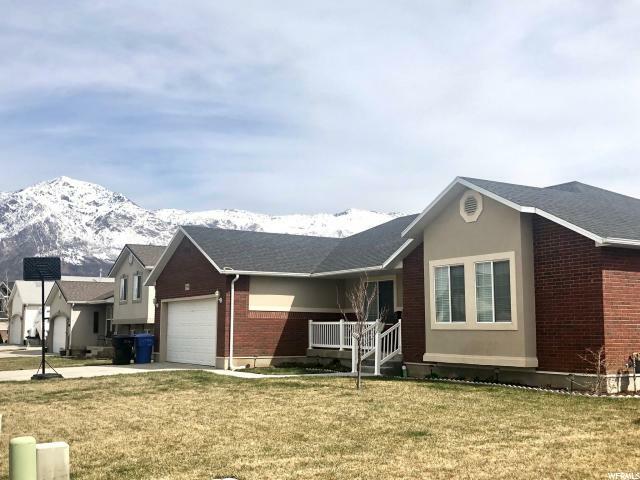 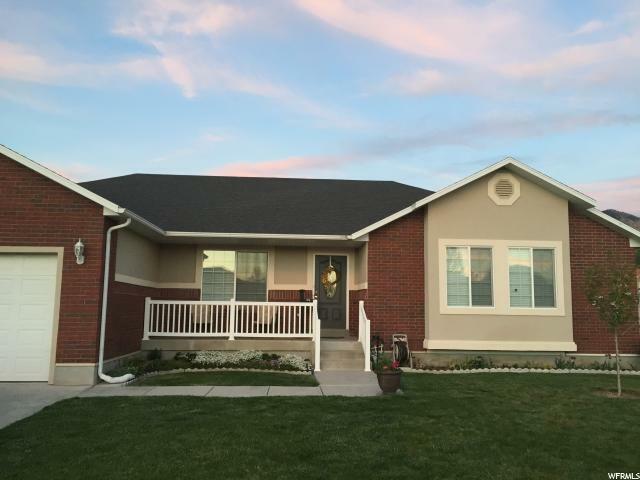 I would like more information regarding the property at 1776 N 225 W, North Ogden UT 84414 - (MLS #1573721).